Just a quick post for you today on a release that made it's way into my inbox earlier in the week. 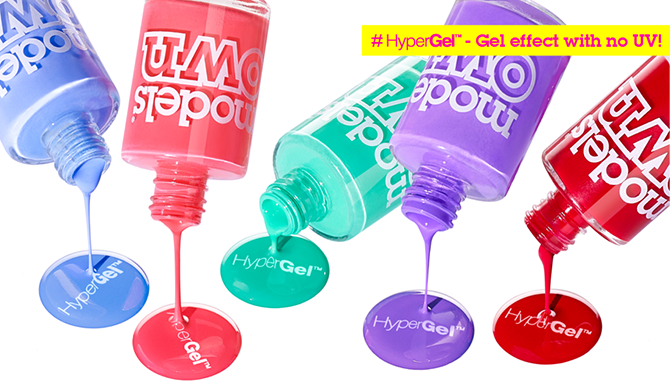 Gel polishes seem to be one of those things that more brands are coming out with. 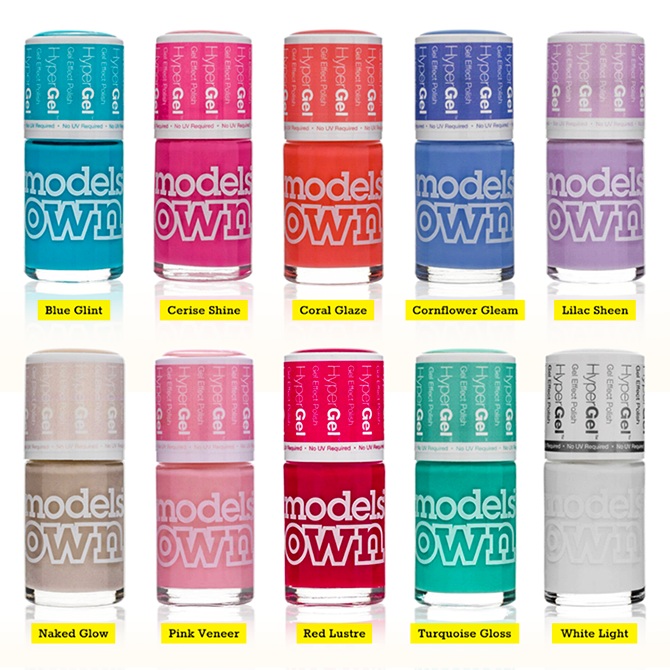 Barry M and Nails Inc both have a solid range that prove popular among bloggers. It makes sense that Models Own would bring out their own range. Even better that they're still just a bargain at £5! Shame there only seems to be spring/summer shades currently in the release. What happened to the deep, vampy colours? 10 brand-new mega-shine shades that are highly pigmented, long-lasting and chip resistant. Enriched with lotus flower oil, the gel-like finish gives the professional shine of a salon manicure. The new gel formula glides on effortlessly for a flawless manicure with no streaking or dragging, giving a raised effect that allows you to apply a single coat for an extra glossy finish - expert coverage for an immaculate at-home manicure! The collection is completed with limited edition colour caps, topped off with colour-matched high-shine swatches on the lids that reflect the gel effect finish of the polish so you can select the perfect shades.